Your words, not mine – worried about plagiarism? The subject of plagiarism always comes up in my workshops for scientific writing skills. It’s important to highlight this topic so that you can take steps to make sure you avoid it. It’s when you’ve included material that you’ve sourced – but either forgotten, or omitted a reference for the source. I’m afraid ‘forgetting’ is not an acceptable defense and you’ll find that you will be penalised heavily. I really must emphasise the importance of this. From WikiHow you cut and paste a piece of text. If you don’t say where the words came from, that’s not good, that’s plagiarism. And here’s how it can be picked up by your college or university. 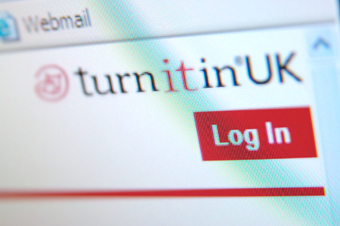 All universities will use plagiarism detection software nowadays, like ‘Turnitin’. For an experienced assessor, it’s quite easy to see when the tone of a student’s writing changes. Mixing your own writing with Wikipedia (or some other fact-based writing), jumps out at the person reading your report. All of a sudden your writing gets really formal and very fact-oriented, vs very narrative-oriented. Often these different styles appear within the same paragraph. www. (list the webpage) or other source of the “quoted” material. 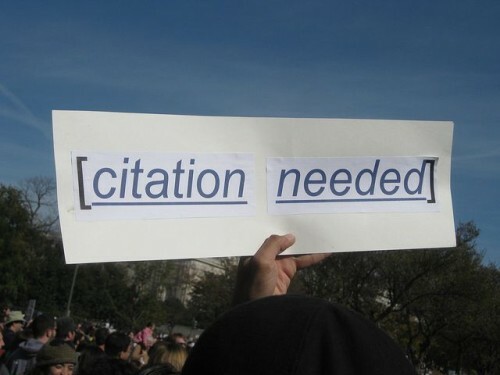 Obviously, you must not overuse the “direct quote” within your body of work, but the point is, if someone said it really well, then you can include it. Just acknowledge it. You might like to take a look at our articles on writing your first literature review and abstract to help with your assignments. There’s also a free online course for anyone who wants to improve their scientific writing skills. and scroll down to the end of the article where you’ll find a form to complete.